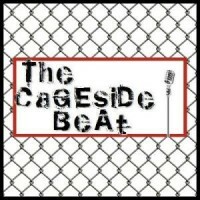 The Cageside Beat is the official radio show of Pro MMA Now. 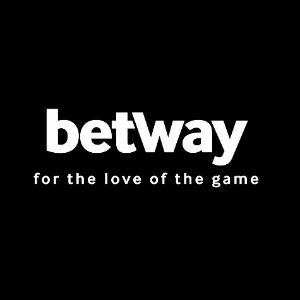 On the latest episode of The Cageside Beat, the official radio show of Pro MMA Now, Brian and Mike were joined by WEC Octagon girl Brittney Palmer. Follow the jump to see a few of the topics discussed, information on how to enter the latest trivia contest to win an autographed picture of Brittney, and to listen to and download the episode. This episode was sponsored by Silver Star, Built for Champions. Brittney on her experiences as a WEC Octagon girl. Brittney’s career outside of the WEC. Brittney on her relationship with Donald “Cowboy” Cerrone. A debate on the merits on James Toney and sideshow fights in MMA. You can listen to the episode on the embedded player below, and download the episode (for free) at The Cageside Beat. To win an autographed picture of Brittney, listen to and download the episode and email your answer to the trivia question to info@cagesidebeat.com. To see more of Brittney, check out her website www.brittneypalmer.com. 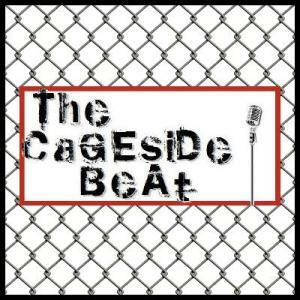 In the meantime, head over to itunes and subscribe to get each new episode of The Cageside Beat as it updates weekly.